This home is a gardener’s or bird watchers paradise surrounded by natural beauty and panoramic views. Relax on the patio of this waterfront home with 110 feet of Dye Lake frontage and a tranquil waterfall. 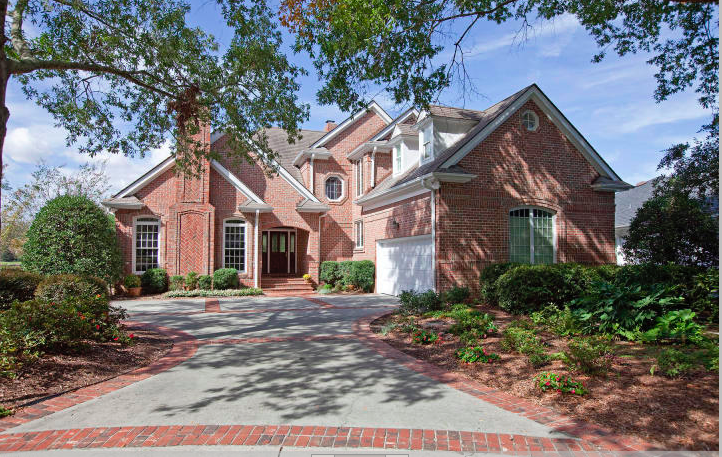 This four bedroom and three full bath home is all brick and located on a quiet cul de sac in Landfall. 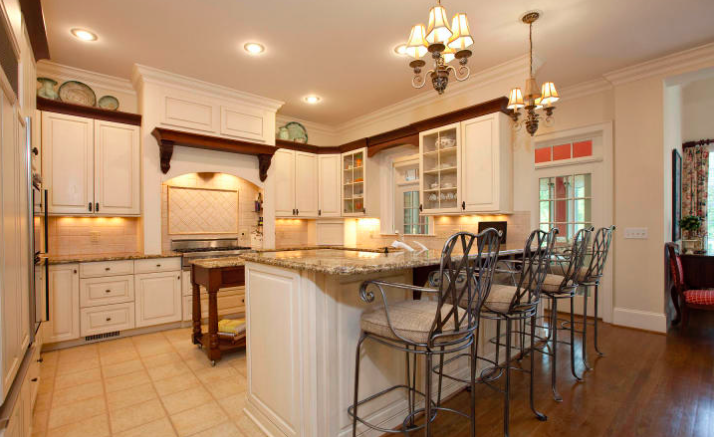 The wonderful kitchen features a gas cooktop, double ovens, granite countertops, stainless steel appliances, and a wonderful breakfast bar to spread out the morning paper on. The master suite features a sitting area for reading or to take in the spectacular water views. Additionally there is a large bath and closet in the master. 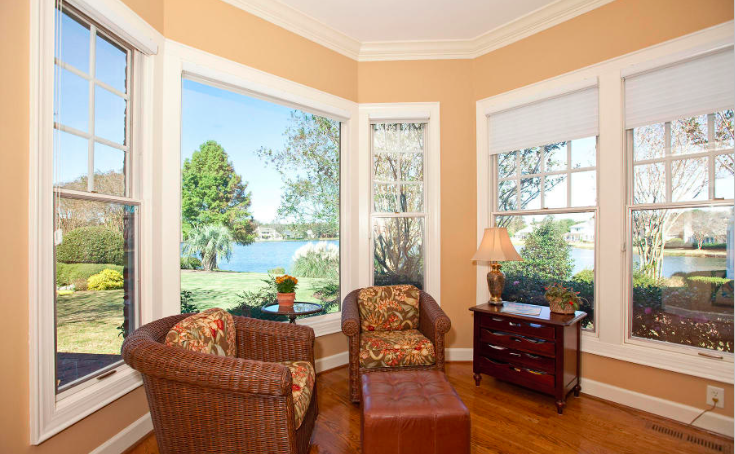 An upstairs den / bedroom with exceptional water views makes a great home office. The downstairs bedroom can also be a cozy den with fireplace. Its time for the 34th Annual North Carolina Holiday Flotilla! Taking place this Saturday at Wrightsville Beach the flotilla is a holiday tradition for many in the area. The parade of boats covered in Christmas lights is the perfect transition from Thanksgiving to Christmas. Tomorrow, events start with the Festival in the Park, which take place from 10:00am until 4:00pm. Held at the Wrightsville Beach Park the festival includes games, inflatable slides, bounce houses, a coloring contest, festival food, and an antique car show. Additionally, there are numerous vendor booths selling art, food, clothes, home décor, and more. This is perfect place to find unique Christmas gifts for your friends and family! The boat parade starts at 6:00pm. The parade route goes around portion of Wrightsville Beach, with ideal locations to watch the parade at the Banks Channel Bridge, one of the South Harbor Island mini-parks, or the West Side of Waynick Boulevard. Judges will be located at the Blockade Runner, but anyone can text in their vote for their favorite boat. For more information on the North Carolina Holiday Flotilla visit their website http://ncholidayflotilla.org. Come see Moscow Ballet’s Great Russian Nutcracker! Enjoy the famous ballet this Wednesday, November 22, to help you get in the holiday spirit! The stunning performance includes almost 40 ballerinas and dancers. The Moscow ballet dancers are among the best in the world, winning top awards International Ballet Competitions around the world, and feature the award winning Principal Dancers. This classic Christmas story is about a family’s Christmas Eve celebration, specifically, a young girl’s discovery of a magical world and romance. Set to music by composer Tchaikovsky the ballet was first debuted a week before Christmas in 1892. Additionally, the Moscow Ballet has multiple partnerships with corporations and non-for-profit organizations, raising millions of dollars for charities over the past twenty years. The Moscow Ballet performs at 7:00pm at the Kenan Auditorium on the campus of UNCW. For tickets visit their website http://www.nutcracker.com/buy-tickets. 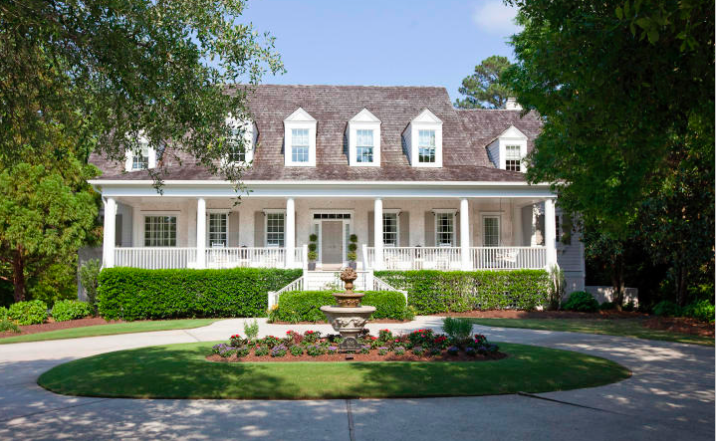 Located in Wilmington’s prestigious neighborhood of Landfall, this southern classic inspired residence is perfectly situated on a quiet marsh front cul-de-sac. Quality and space abound, this custom home welcomes you with you a circular drive, a spacious front porch, and beautiful tabby oyster shell exterior. Boasting over 6,000 sq. ft. with fine appointments, this exquisite home has fabulous outdoor living areas including a huge terrace with a retractable awning and sprawling back yard with room for a pool. The exquisite open and bright first level features a grand foyer, living room, wet bar, sunroom, formal dining room, family room, office, gracious laundry room with an additional refrigerator and dishwasher, gourmet kitchen with a Viking cooktop, Subzero refrigerator, double ovens, a huge walk in pantry and luxurious master suite. Upstairs you will find 3 spacious bedrooms, playroom or office and an additional laundry room. On the ground level you are greeted with a spectacular walk in wine cellar, bedroom with en suite, 3 car garage, elevator to main level and an abundance of walk in storage. This is a wonderful opportunity for buyers seeking an upscale showpiece surrounded by other lovely homes in a gorgeous gated community. This Saturday is the 4th Annual Flavor of North Carolina: Fall Harvest Fest at the Blockade Runner Beach Resort at Wrightsville Beach. This event is sponsored by the Good Shepard Center, and proceeds from the evening will go towards providing a pathway of self-sufficiency for hungry and homeless people in the community. There will be a whole hog pig pickin’ with all the fixin’s, North Carolina craft beer, Spiked Harvest Cider, wine, and a signature drink. Additionally, there will be fun entertainment with music and dancing, North Carolina trivia, a corn hole tournament, and a bonfire. The most exciting portion of the night is the auction, which includes fabulous items to bid on. 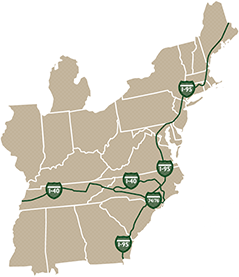 To buy tickets for this great cause visit the website http://www.goodshepherdwilmington.org/2017/06/4th-annual-flavor-of-north-carolina/.